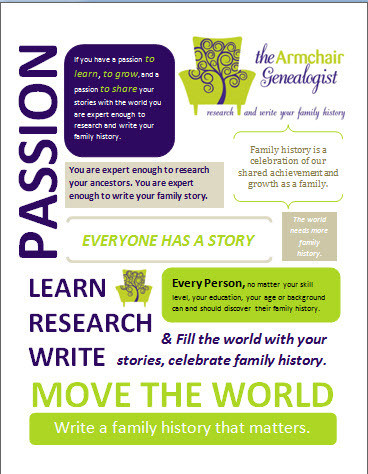 One of the most important first steps in beginning your family history research that is often overlooked. 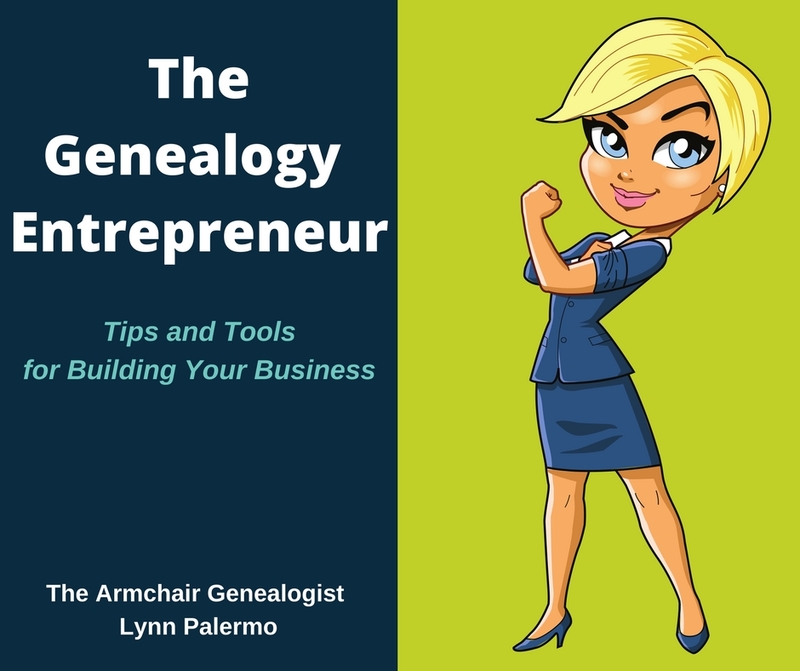 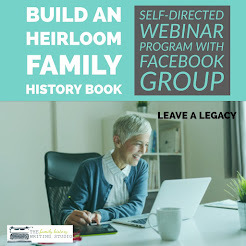 For a number of reasons beginner genealogists often don't maximize their opportunities when it comes to interviewing their family. 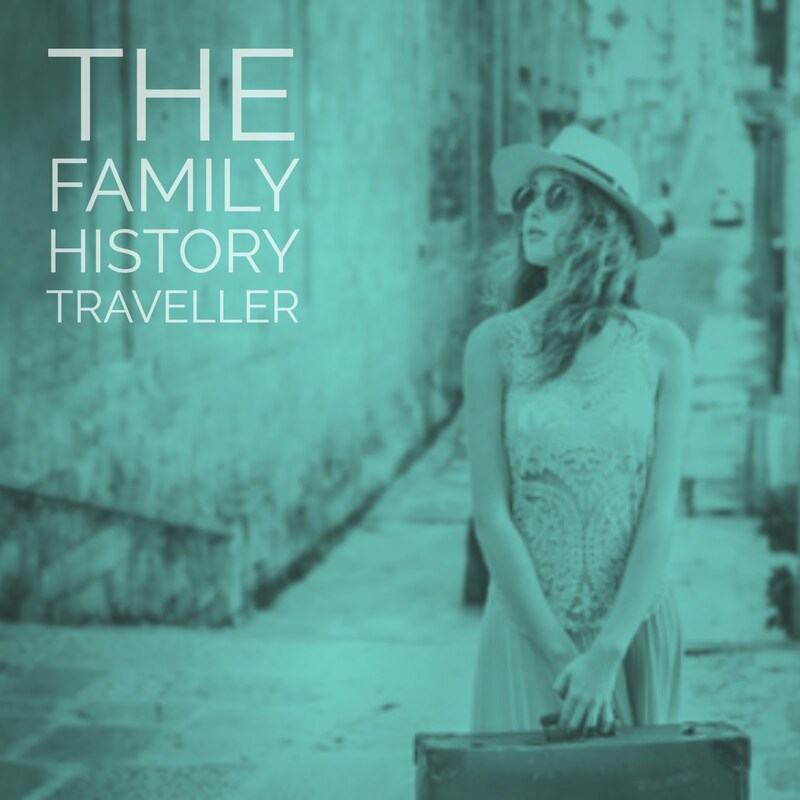 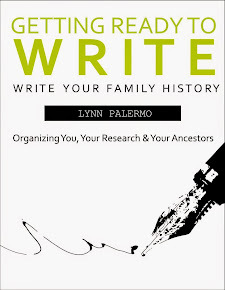 The following articles will help you in conducting your family history interviews. 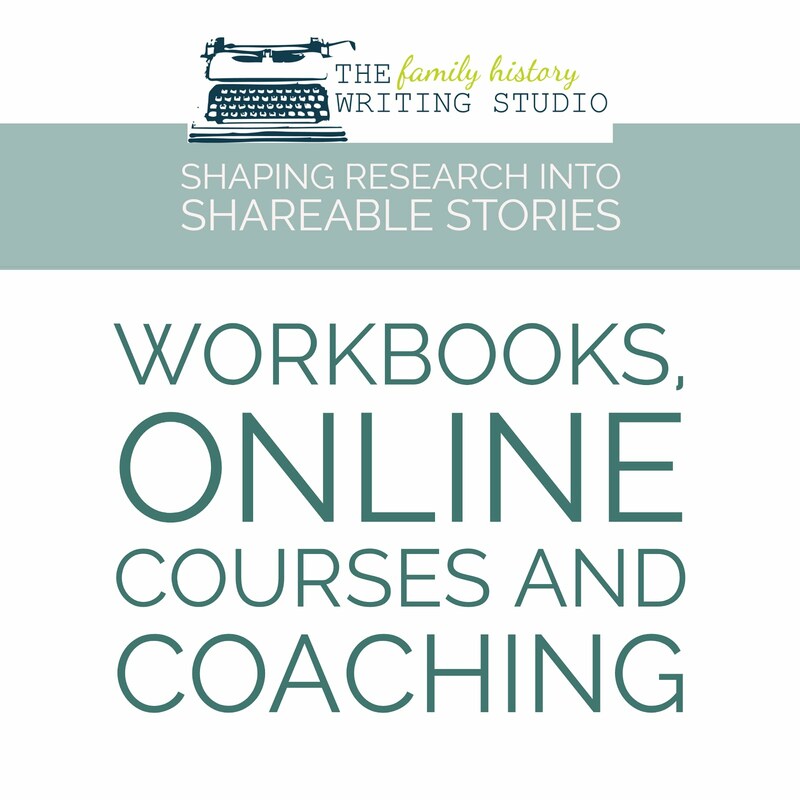 Don't forget to download our free ebook available in the right hand side of this website.